Here’s SOME TIPS ON HOW TO GET IT. 2. 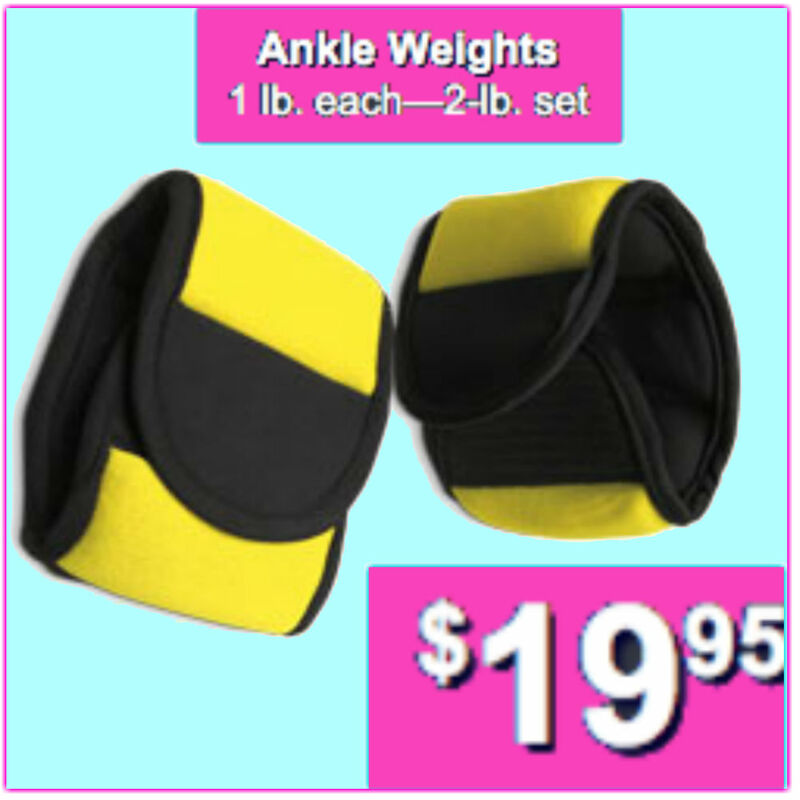 Warm up your straight legged scale. If you can’t do that, watch my video on how to get that! It’s really easy, and only takes 15 minutes. Do about 5 scales for 30 seconds each. If you’re having trouble balancing, you can grab onto the side of the wall or the bar, for now. 3. From the straight scale, now you want to warm up your scorpion. Pull your arms straight up above your head, and try to get your foot as HIGH AS POSSIBLE. Don’t lean forward to do this! The idea is to get your leg as close to a split as possible – and arch your back, a LOT. Do about 5 for 30 seconds each. Still having trouble balancing? Watch my balance video. 4. Do more scorpions, but this time: try to grab your ankles in your scorpion. Walk your hands down your foot until they’re on your leg. This will force your arms to bend slightly more.! If you can pull your shin/knee, that’s great! If you can only walk one hand down your leg, that’s fine too. One is better than none! Stick your bum out. I know that sounds weird, but it will shift your hips up and initiate a bit of a back arch! From there, you should be REALLY close. So now, tilt your head backwards to get a slightly deeper arch…. Your elbows should now be just slightly bent…Pull, your arms straight. 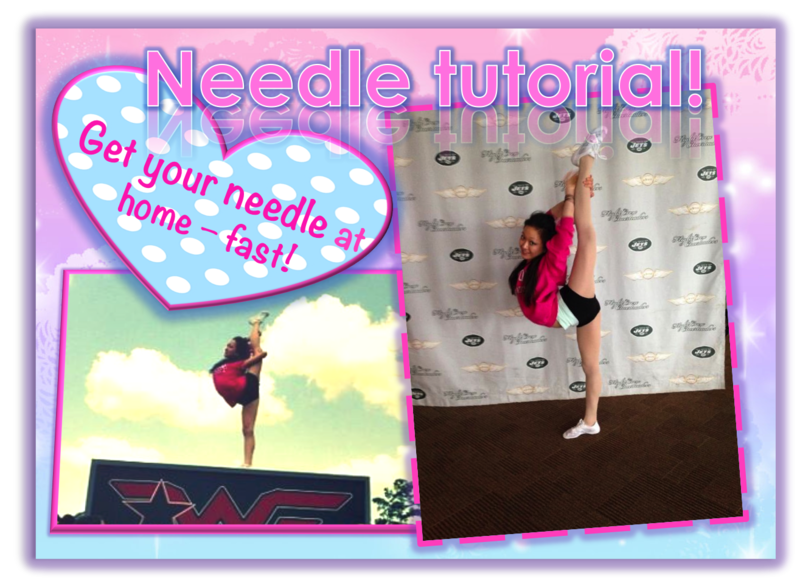 YOU’VE GOT YOUR NEEDLE! CONGRATS! Hope this was helpful! Don’t forget to subscribe for more workouts. Leave comments any time you have questions! I really need help on my middle splits and i have varsity cheerleading tryouts .